In Portoroz, Tatiana Golovin won the match against Vera Dushevina 7-6 6-2. Golovin gana el primer set 7-6 y luego gana el segundo set 6-2. 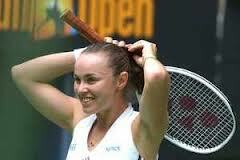 Martina Hingis holds the record as the youngest winner of a Grand Slam title in singles and the youngest of the world number one in tennis history at the age of 16. 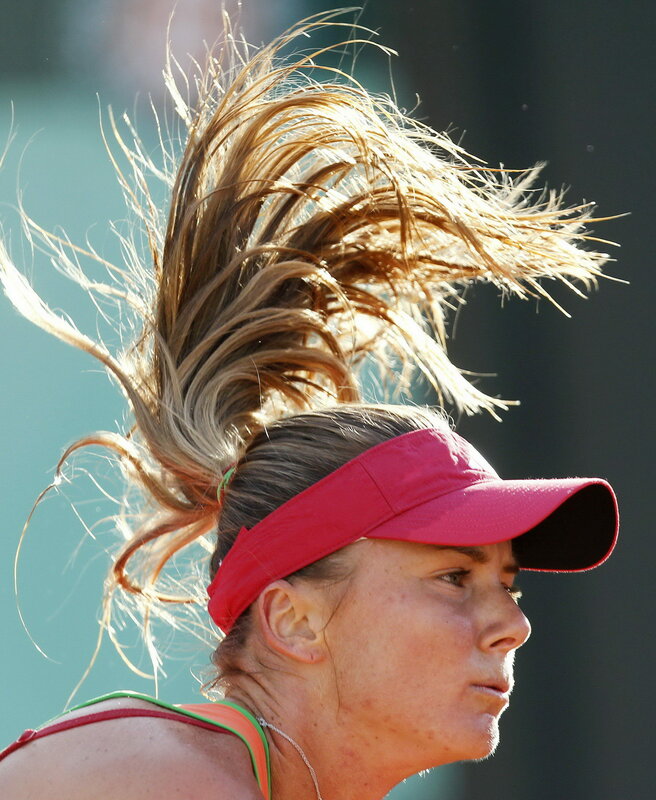 Daniela Hantuchová is a Slovak tennis player.She has won four Grand Slam titles in mixed doubles and with the team of Slovakia won the Fed Cup in 2002. © 2019 Best of tennis. All Rights Reserved.